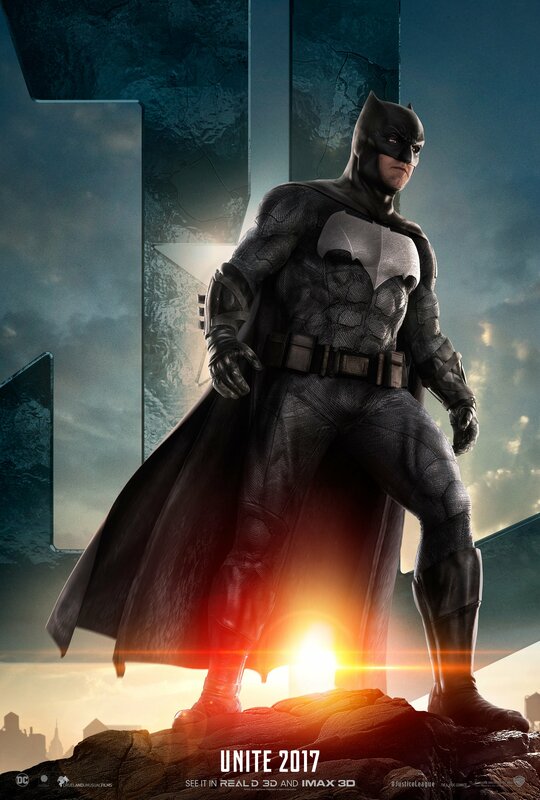 Justice League (2017) Poster - Ben Affleck as Batman. Ben Affleck as Batman on a poster for Justice League (2017). HD Wallpaper and background images in the Ben Affleck club tagged: photo justice league movie poster 2017 ben affleck batman bruce wayne batfleck.